KMI provides the following parking area construction and maintenance services in Regina and area. At KMI Property Management, we care about your satisfaction and the well-being of your home. We have years of experience, work carefully and meticulously, and are fully insured. Our ride on power sweepers are specially designed to take on your most challenging exterior sweeping challenges. 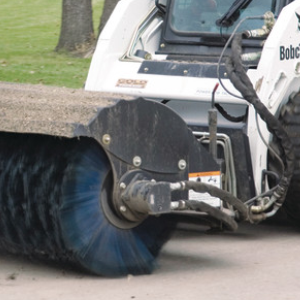 Power sweeping picks up any debris from: sand, rocks, broken glass, light burly paper, and anything in between while being efficient and controlling dust. 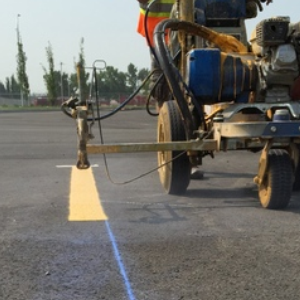 A parking lot is the first place that customers or visitors see when they arrive on your property and they will greatly appreciate if it’s freshly painted and well marked. Clear, neat parking lot lines will instantly boost your property’s appearance and ensure safety of pedestrians and drivers. 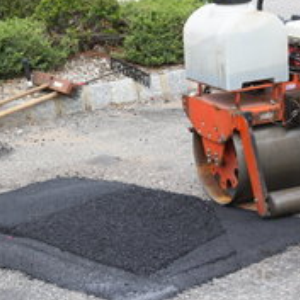 KMI provides pavement patching services for both asphalt and concrete surfaces. From a minor pothole repair to replacing an entire section of concrete, KMI Services’ experienced pavement technicians provide expert, long lasting repairs. 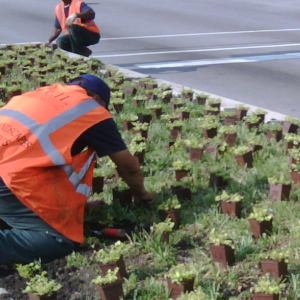 All pavement repair work is quickly and efficiently completed to minimize traffic delays and disruptions. We are a complete pressure washing contractor from cold water pressure washing to hot water surface cleaning we have the: equipment, workforce, and working knowledge to complete the dirtiest jobs possible. What makes us different then the competition is when used in conjunction with our power scrubbers we have the ability to pick up the water and solution we use to clean your surface. Prevent damage to buildings and other vehicles by using concrete parking curbs. 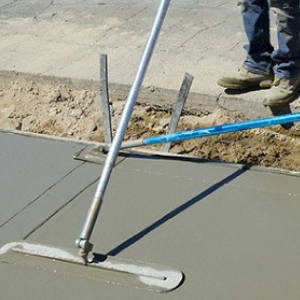 We can install pre-cast curbs or install custom concrete curbs and sidewalks. As your complete parking lot maintenance provider, we can provide landscaping services that include topsoil, sod and plant installation. 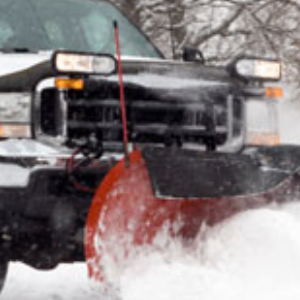 We are a full service snow removal contractor using only the latest in equipment and technology to service you properties. Commercial & Residential Window Washing. 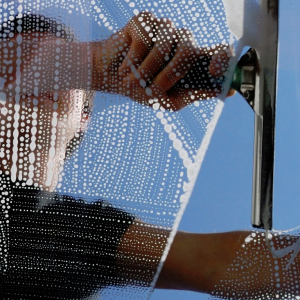 Working with our partner, College Window Washing, we offer window washing services in Regina and area.